Home / Uncategories / Top Five Wedding Shoes You Need !! 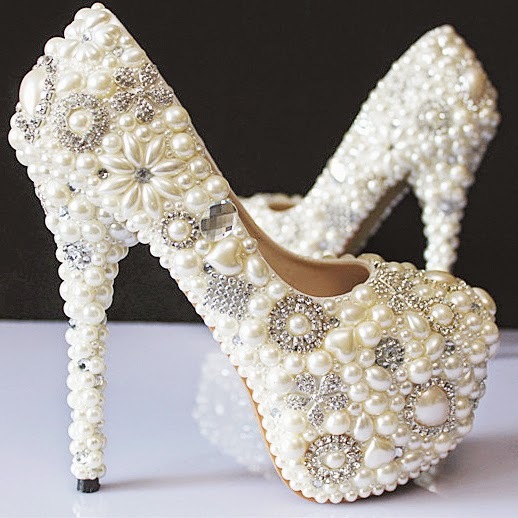 Top Five Wedding Shoes You Need !! I hate the idea of natural. For example, I prefer gardens to wild nature. I like to see the human touch. High heels are complete invention - an extravagance. They're far more natural, but it's the impracticality that I adore. I prefer the useless to the useful, the sophisticated to the natural - Christian Louboutin. Shoes. Its a love affair between a girl and shoes that most men will never understand. You would want a best dress that will fit your budget and you do not want to find matching shoes that fits like a dream but is priced like a nightmare. Most likely, you will just feel bad because it spends too much. Weddingshe.com is one of the reliable online purchasing store with numerous selection with attractive pages and easy navigation which give you an enjoyable on-line shopping experience. 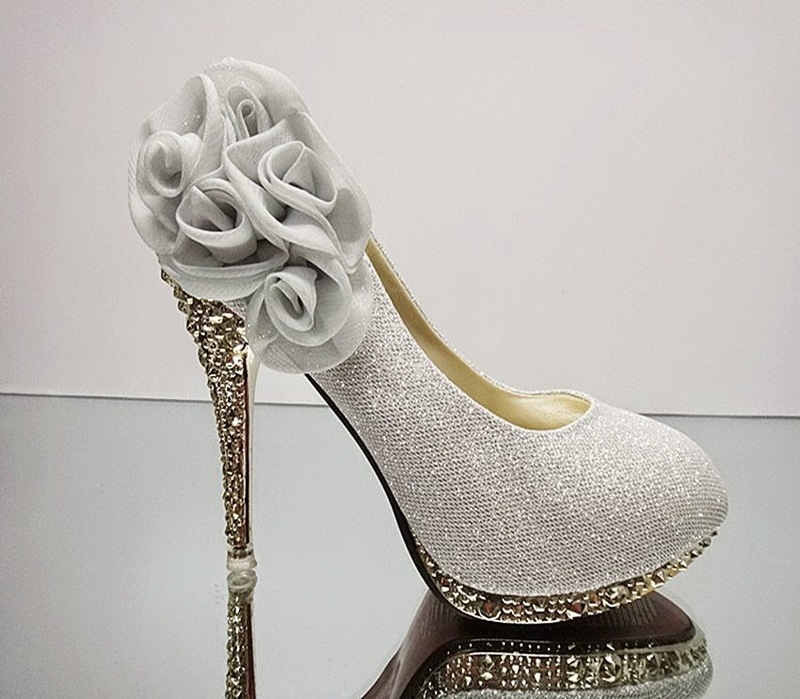 They get you cheap wedding shoes for your special events whilst being in your own comfort zone with a right touch of glam and class, trendy and fresh with an exquisite style without breaking your bank. While flaunting them in high heels be sure to have a spare pair of comfy shoes as a backup. We all know fabulous and comfortable are not hand in hand always. 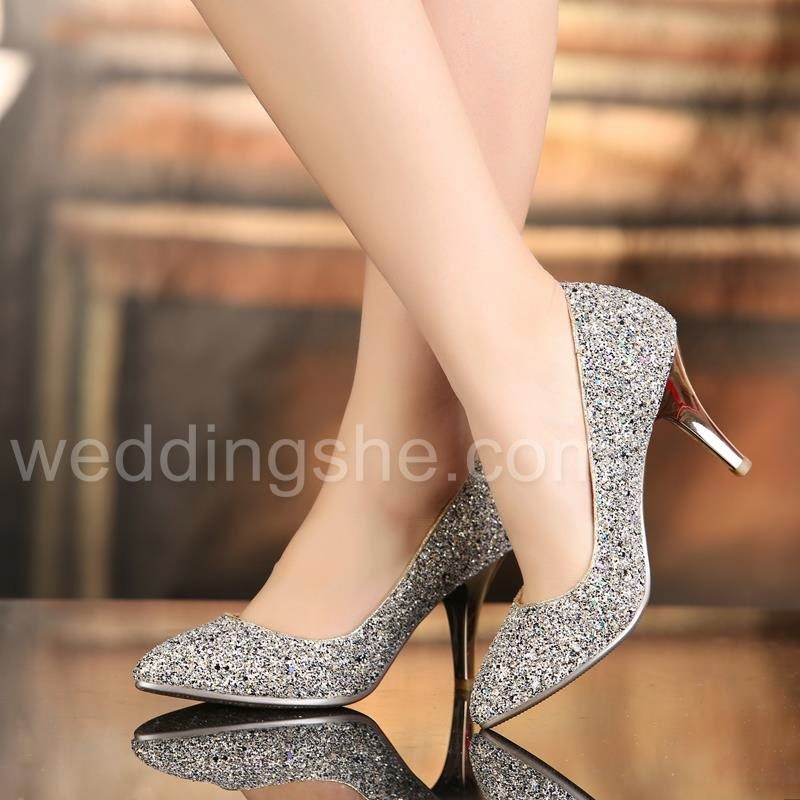 Do check here http://www.weddingshe.com/list/Heels-112867/. 2 comments on "Top Five Wedding Shoes You Need !!"